With Sebi now giving the relaxation, it ends uncertainty surrounding the bank, which had come under the banking regulator’s scanner. 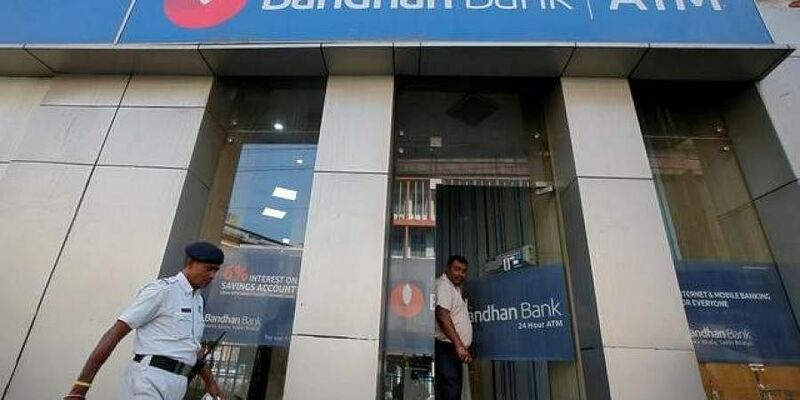 MUMBAI: In a major relief, capital markets regulator Securities and Exchange Board of India (SEBI) on Friday gave exclusive relaxations to Bandhan Bank, allowing the microfinance-turned-banking entity to offload promoters’ stake within 12 months of listing. The SEBI regulation mandates a one-year lock-in period for promoter shareholdings after listing on exchanges. Bandhan was listed in March, and promoters were to wait until next March to sell shares. But the bank found itself in RBI’s crosshairs, which pulled up the lender for not paring promoter’s stake in line with banking regulations. As per RBI’s guidelines for licensing of new banks in the private sector, when a non-banking financial company launches a private bank through a holding company, it must pare down its promoter holding to 40 per cent within three years of starting operations. Bandhan, which started banking operations in August 2015, was to trim its promoter’s stake from over 82 per cent to below 40 per cent by August 2018, but couldn’t, thanks to Sebi’s one-year lock-in period. With Sebi now giving the relaxation, it ends uncertainty surrounding the bank, which had come under the banking regulator’s scanner. “In continuation to our intimation dated September 28, 2018,it is hereby informed that the bank has received an exemption from the Securities and Exchange Board of India with respect to (i) lock-in of one year on the equity shares held by the promoter; and (ii) eligibility condition of one year from listing,” Bandhan said in a filing with the exchanges. Bandhan Financial Holdings is a non-operative financial holding company and acts as the promoting company for Bandhan Bank. The bank went in for an initial public offering in March, after which its promoter holding fell to 82.28 per cent from 89.62 per cent.The RBI has been wielding the regulatory stick on banks. It restricted Bandhan from further branch expansion without its explicit consent, and has pulled up Yes Bank, Axis Bank and ICICI Bank for lapses.